Family reunion invitations serve multiple purposes, all of which can enhance the event experience and help ensure a smoother, more organized affair for everyone. 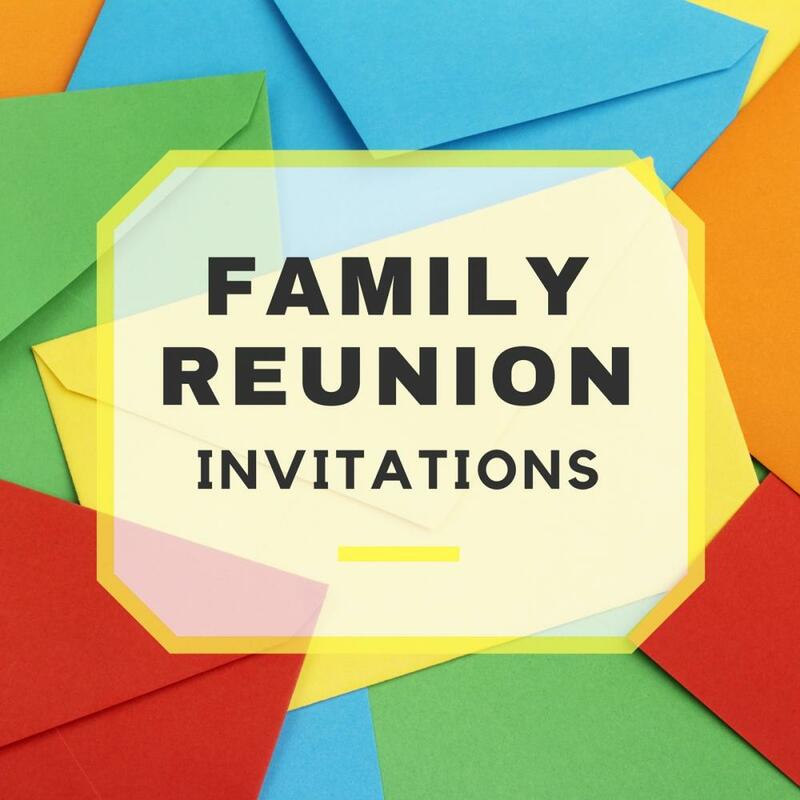 Invitations are the easiest way to spread the word about the family reunion to the entire extended family or other potential guests, as well as provide important information they will need to take note of. For those behind the scenes and working on the planning and preparations related to the family reunion, the sending out of the invitations is also a point of no return, becoming a constant reminder of the task at hand. When Should I Send Family Reunion Invitations? 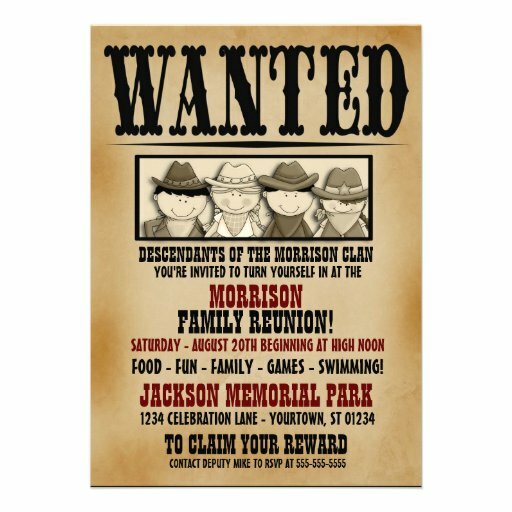 What Should Be Included with the Family Reunion Invitations? How Do I Design My Own Invitations? Can I Order Invitations Online? 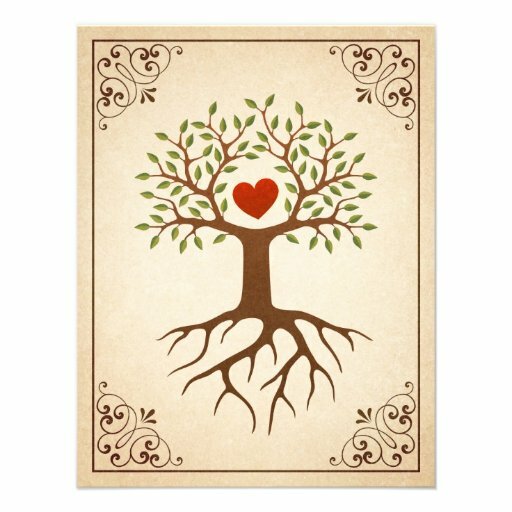 Are you looking for free invitations to download and use for your family reunion? 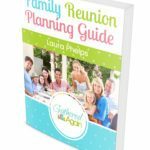 If so, then check out our free, printable family reunion invitations which you can use for your family reunion. We have 7 free designs you can choose from, as well as 7 additional invitation designs that you can purchase for $1.99 each. Ideally, the invitations are sent out after the theme of the reunion has been set in stone, and the logistics such as the date/s, venue, cost, and other arrangements have been finalized. This way, the reunion invitations will contain as much necessary information as possible and minimize conflicts or misunderstandings. For mid-size to large family reunion events, a committee specifically assigned to the printed materials, including programs, invitations, or souvenirs helps keep uniformity going, emphasizing the theme of the event. Before sending out invitations, one very important thing to remember is to check and double-check your guest list and mailing list, and to make sure that both lists match. A family reunion is not the best time to overlook sending a family member or relative their invitation; the purpose of the reunion is to bring families closer together, and a missing, un-mailed, or neglected reunion invitation can be hard to rectify, especially if the guest affected is a particularly sensitive relative or family. Related: Who Should I Invite to my Family Reunion? Unifying the theme of the family reunion with the invitations to be sent out will reinforce it to your participants. But the main purpose of the family reunion invitation is, of course, informing and reminding the entire family about the event, and providing as much useful information as possible to help everyone in preparing for this occasion. Send out the family reunion invitations as early as possible, especially if many of the participants will be coming from faraway places and will have to make travel plans and lodging arrangements for the reunion event. One important detail you should include in the family reunion invitation is the RSVP date all participants must remember. Be sure to read 7 Creative Ways to get People to RSVP. Be specific in informing family members about who to contact for their response, and provide as many options as possible (respond via phone, mobile, e-mail, snail mail, etc.). 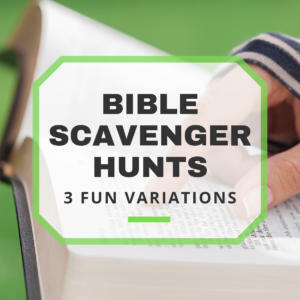 This will also be a tremendous help to you and other family reunion planners who must finalize details and prepare for everyone expected to show up at the affair. You can enlist the help of a relative who is great with graphic design or printed materials for making the family reunion invitations. Do-it-yourself reunion invitations can look very polished and professional with various software you can use, such as Hallmark Card Studio Deluxe. On the Web, there are plenty of websites that provide templates, customized designs, and ready-to-print designs and invitation ideas. Check out Zazzle.com, InvitationConsultants.com, or Vistaprint.com for a wealth of reunion invitations and announcements (these websites also provide chat or e-mail support to make your life easier). If you send out the invitations six months or more in advance, a reminder closer to the actual date would be a good idea. To save on printing and postage costs, you can send a reminder blast electronically (via e-mail, chat, or text message, or the electronic method your guests used to RSVP). 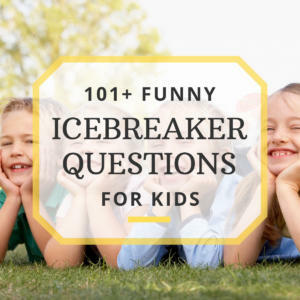 If you have the budget and the time for it, you can also be more creative and send out reminders in the form of refrigerator magnets, pens, pencil-toppers, or keychains; they also double as souvenirs for the upcoming family reunion event, and add character to the entire affair.